To the southeast of the country lies the vast Amazonas Department. The Colombian Amazon is largely unexplored, with many towns and settlements only accessible by river boat or plane. Within these swaths of unspoiled land live communities of indigenous people who exist in harmony with nature. In the area surrounding Mitú, Vaupés, many of these communities are openly welcoming outsiders as they push to create an economy of ecotourism. “These indigenous communities are well-organised, receptive, and keen on working together with like-minded outsiders to promote the region in a sustainable way,” explains Gregg Bleakney, Founder and Creative Director of WhereNext. 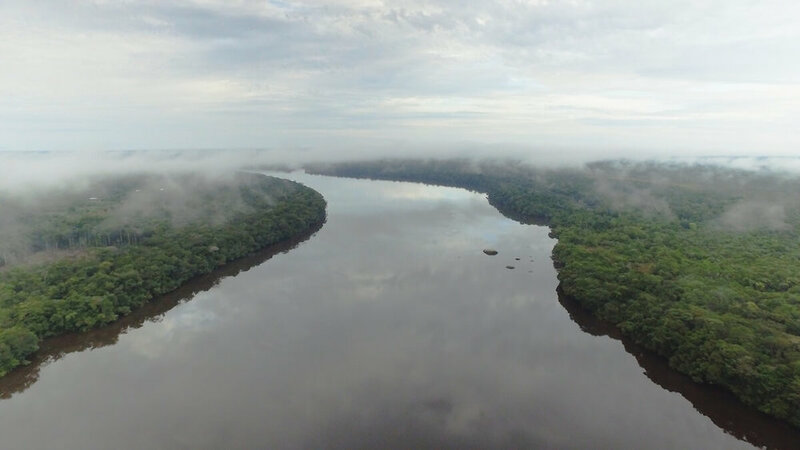 Home to a vast diversity of wildlife on land, sea, and air, there is no shortage of sightworthy species and stunning biodiversity in this once inaccessible region of the Colombian Amazon. Of the three Andean mountain ranges in Colombia, perhaps the Western range strikes the strongest chord in terms of natural history. Steep mountains meld seamlessly with jungle lowlands next to the Pacific ocean, creating unique habitats impossible to find anywhere else in the world. Numerous watersheds peppered with majestic waterfalls run in and out of the range, emptying into the Pacific ocean and Caribbean sea. 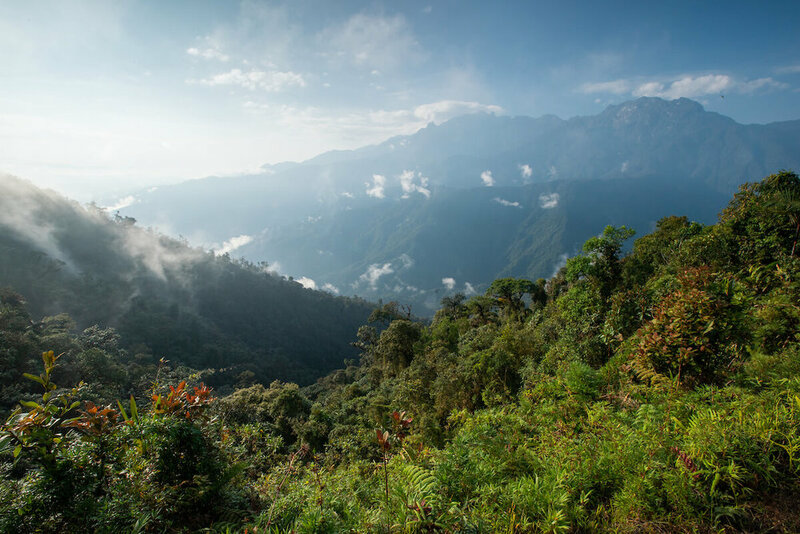 Lying almost equidistant from the three major cities of Colombia (Bogotá, Medellín, and Cali) lies one of the more unvisited nature areas of the country: Tatamá National Park. 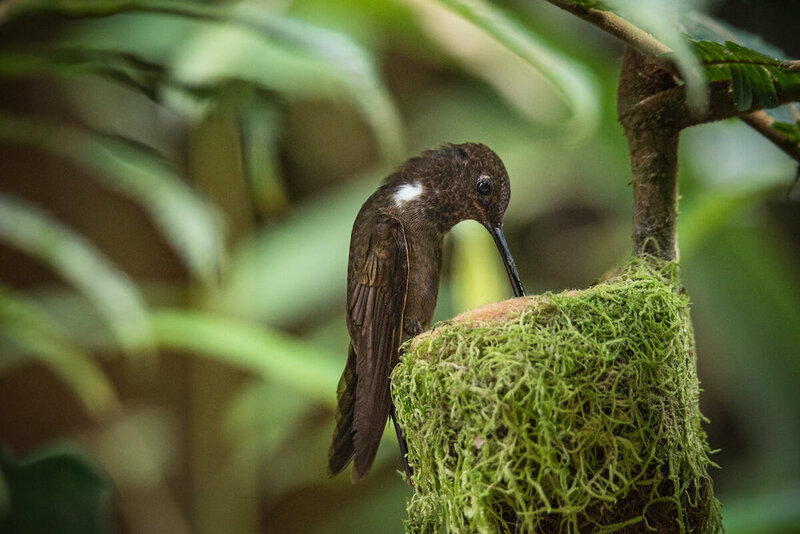 Accessible via road yet remote, the park is home to several endemic and endangered species with a rainforest backdrop. The amazing diversity isn’t limited to what exists above ground. Below the range is the Cauca–Patíaintermontane depression, marking the divide between continental and oceanic plates. The Northern Colombia Birding Trail surrounds the Sierra Nevada de Santa Marta mountain range. The area contains tropical rainforest with canopy reaching up to 130 feet, along with various types of low and highland forest. “Besides the amazing flora and fauna, what makes this paradise so unique is that the local indigenous tribes – the Arhuaco, Wiwa, Kogi and Kankuamo – are just opening up to working with foreigners,” shares Gregg. Further away, in the shadow of the mountain range in the dry desert of La Guajira, live the Wayú tribe. “It’s incredible how in just one area you can find the sea, a desert, forests, snow peaks and several indigenous tribes,” notes WhereNext producer Sandra Eichmann. Colombia’s most recently discovered endemic species of bird, the Santa Marta Screech Owl, was filmed by the WhereNext team in this region. The vast, open space of Orinoquía – also known as Los Llanos – makes for a special film production location in Colombia. Situated in the east of the country, this region is home to endless grassy plains and wetlands where a huge diversity of birds can be seen living together in harmony. They share these landscapes with a variety of other creatures, including capybaras, caimans, anaconda, giant anteaters and deer. What makes this area remarkable is that the native grasslands have not been modified, so domestic and wild animals coexist well together. In fact, most of the wildlife in the basins of Orinoquía can only be found there. In one wetland, in particular, one can see every ibis species native to Colombia. “There are several conservation efforts in operation here; focused not only on extensive livestock farming but also on travel and Eco-tourism,” comments Sandra. Read about WhereNext's production services in Orinoquía for Men's Journal Magazine HERE. Adding another tick to the “places less-touched by man in Colombia” category is the Pacific Coast. Tucked between the Pacific ocean and the western Andes, this coastal region of Colombia carries a feeling all of its own. Because of the remoteness of the Nuquí region, located in the Chocó department, the area is beautifully conserved and overflowing with raw nature: jungle plants hang gracefully over crashing ocean shores, with no shortage of wildlife behavior to be seen. The stunning diverse fauna and flora are influenced by the mixture of tropical lowland rainforest, mountain forest and mangrove forest. With the only way to access coastal towns being by plane, the region, along with the fantastic Afro-Colombian culture that prevails here, it is still largely unexplored. “Chocó is home to escaped slaves who trekked through the jungle to establish these small communities,” explains Gregg. “And because of their relative isolation, they have managed to maintain their unique culture and traditions: it's a slice of Africa on the Pacific coast of Colombia." Fortunately, seclusion didn’t affect the locals’ openness to outsiders. “They are super receptive and treat foreigners like family,” shares the creative director.